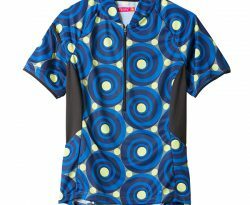 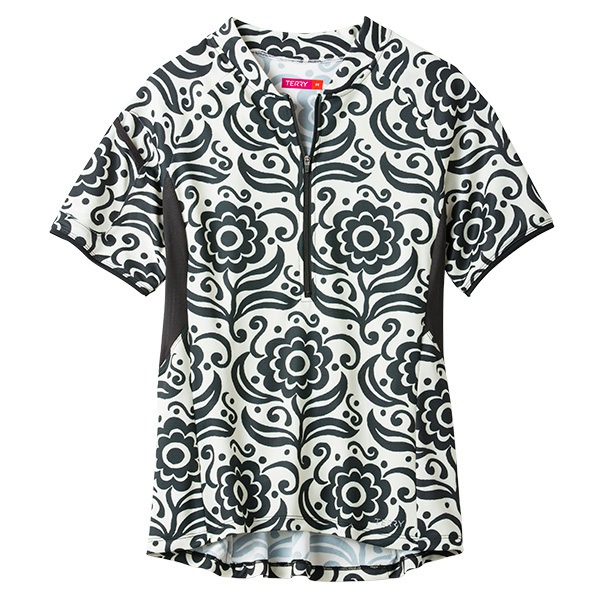 Terry’s Touring Jersey Plus is a great choice for riders who prefer a loose fitting, highly ventilated, multi-pocketed option made out of a great performance fabric. 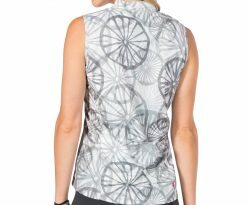 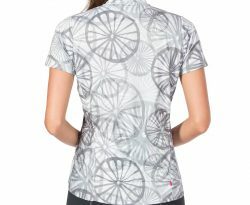 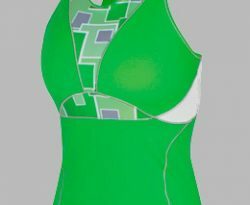 Higher neckline and looser fit through the hips; elastic-free arms and hemline; 10” front zipper and small mesh side panels for venting; full collar that’s tapered in front for comfort; 3 rear ergo-shaped pockets & phone pocket on the sleeve; breathable fabric with anti-odor and UV protective properties. Relaxed fit.